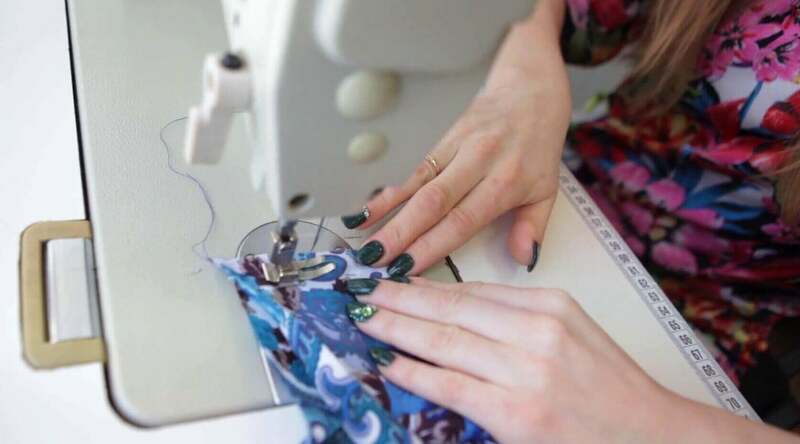 In a technical age, it’s hard to think about reverting back to old pastimes. However, one timeless activity that’s stood against all societal advances is writing letters. While most may write emails or texts via smartphones, there’s still a large population that writes letters. 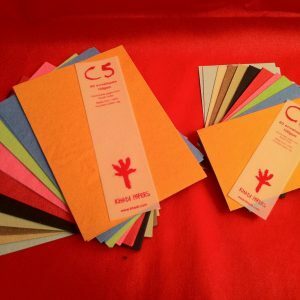 At Canvas ETC we carry an amazing selection of fine artisan khadi paper for just that. 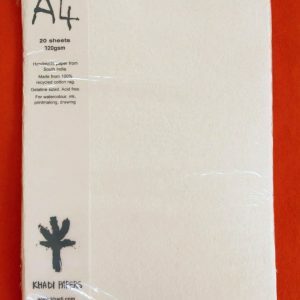 Writing to your friends and loved ones with khadi paper makes for a unique and beautiful writing experience. 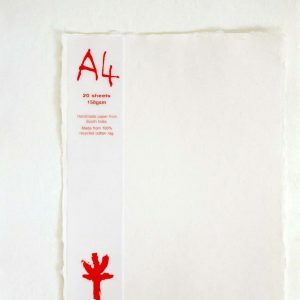 Learn more about the wonderful letters youÛªll write to all with our great khadi offerings, including the A5 pink khadi paper pack and C6 paper size envelope. The first recorded letter was found to be sent around 500 BC! First handwritten in Persia, early forms of letters found themselves written on all sorts of interesting materials. From leaves to animal hides, letters were basically written on anything and everything. Different minerals and plant-based matter made rudimentary ink to write with. From sticks to small bones, rough writing materials helped shaped how letters became formed. Throughout time, the way different cultures wrote to one another developed alongside technological advances. As discoveries became uncovered like the use of linen for paper, letter writing increased. Pretty soon, the world began writing letters to their friends and loved ones. Each country developed their own basic postal system but eventually, the Universal Postal Union (UVU) became adopted by over 190 countries to form regulations and guidelines for mailing letters. The United Kingdom made reforms back in the mid-1800s to offset changing costs to delivering mail. Prepayment became possible, making it easier to send a letter without having to worry about the cost of postage for the recipient. This advancement was later adapted by other postal services. Letter writing was all but indestructible once major technological advances came into play. With the invention of the internet came electronic mail that is quickly received within seconds. While these advancements made it easier than ever to reach someone, writing letters is still a very popular form of communication for some. As mentioned, letter writing with paper has changed time and time again throughout history. So many different factors helped mold the different paper styles we see today. 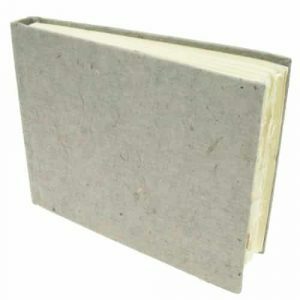 Traditionally, paper comes from wood pulp. 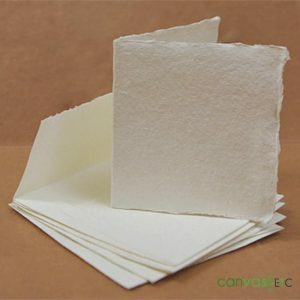 The cellulose fibers process with other chemicals to create sheets of paper. These are mechanically processed worldwide and used by most. Manufacturers cut the paper different sizes for many uses. Our pink khadi paper pack comes sized as A5 or 6” X 8.25″. 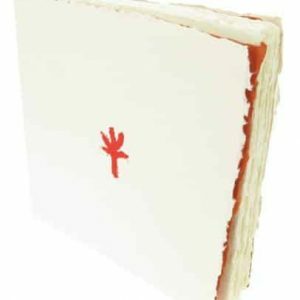 Our optimal envelope size for this offering is our C6 paper size envelopes or 4.5” x 6.5″. Not all paper and envelopes come sized the same. Depending on the use, paper envelope sizing will vary. As stated above, our khadi offering in pink when folded for letter writing is great for our C6 paper size envelope. 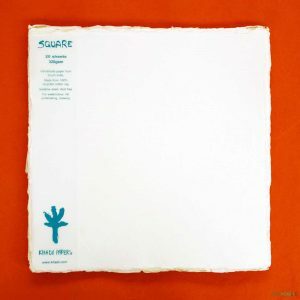 Who determines paper size? As paper became manufactured for different utilizations, international sizing classifications made it clear what would work. 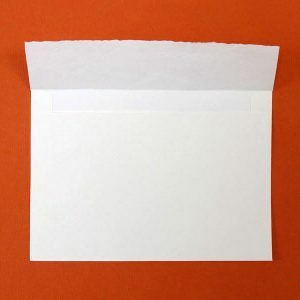 In the United States, paper and envelopes have classifications that name themselves differently from international classifications. When looking for the right fit, it’s best to follow international classifications for your letter writing. These classifications have become adopted by almost all paper and envelope suppliers worldwide, making it simple to find what will work best for you. 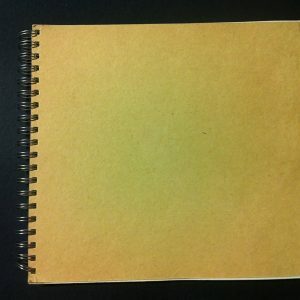 While we all know that basic paper comes from trees, that isn’t the case of all sheets. Our khadi offerings don’t come from trees at all. They’re made from recycled cotton rags. 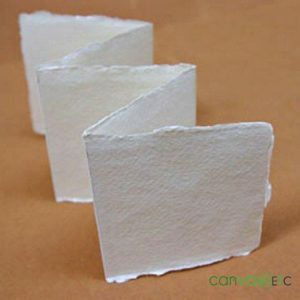 Cotton rags from old shirts or other garments make up the pulp used for khadi paper sheets. Paper artisans process khadi sheets by hand and with very little chemical processing. In fact, khadi sheets are pretty sustainable and eco-friendly. The water used in manufacturing khadi paper becomes reused by farmers for the irrigation of crops. All in all, this paper helps not only the consumer but the ones who make the sheets. Stand out against traditional invitations. No matter the event, our khadi paper in varied pink shades works well for many different parties. 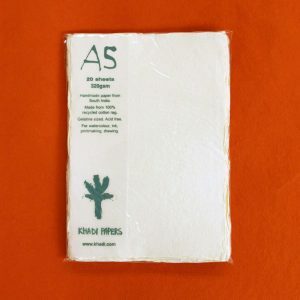 From wedding showers to birthday parties, no one will forget your invitation when you use our fine khadi paper. 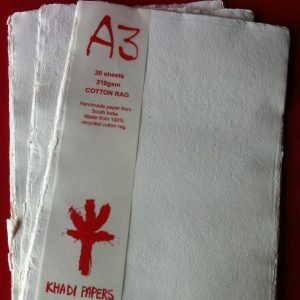 Create works of art atop our khadi paper sheets! 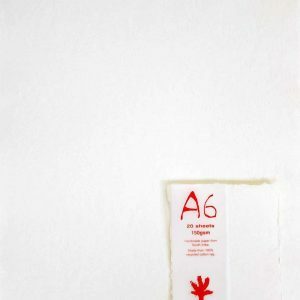 Use the C6 paper size envelopes to mail your work to a friend or loved one, or hang it up for all to see. 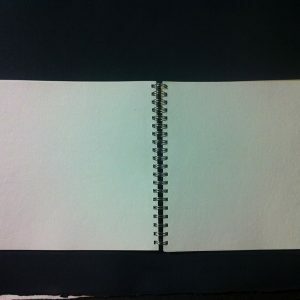 The paper itself is sturdy and won’t rip easily, and will make your colors bright as it has great soakable qualities. 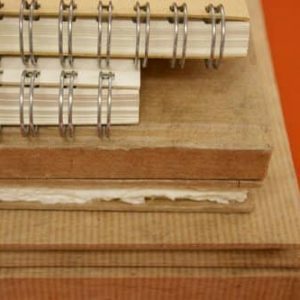 Ready to try all sorts of Pinterest worthy projects? 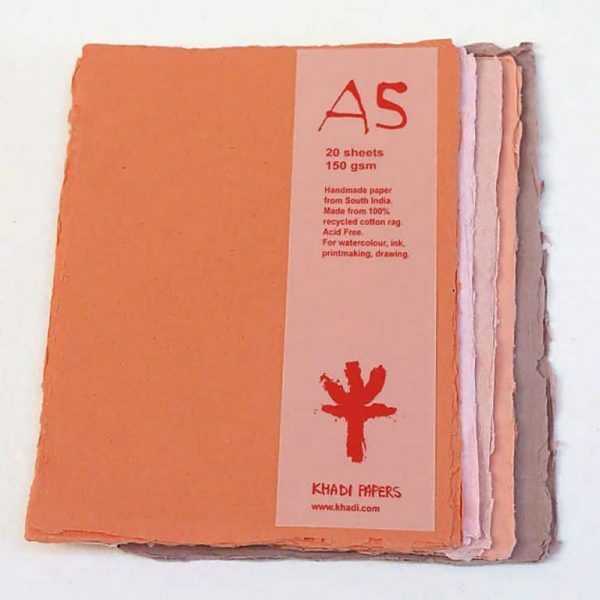 Look no further than our pink pack of khadi paper. Make beautiful paper flowers or lovely paper wreaths to add splashes of color throughout your home. 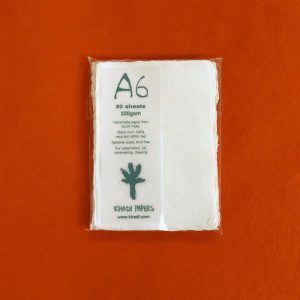 Make professional and unique looking prints with our khadi pink paper. Print your digital work from home and showcase your hard work for all to see. 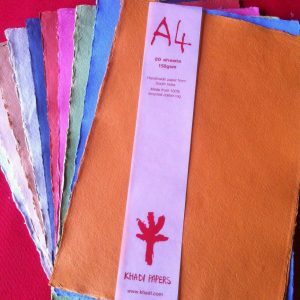 The options to create with our pink khadi paper pack are endless! 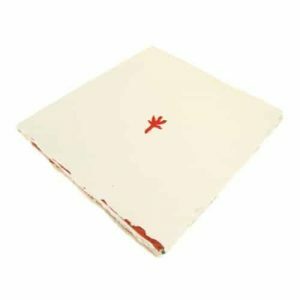 Along with the C6 paper size envelopes, writing letters or getting crafty has never been easier. Want to learn more about all the khadi we offer? Find our entire khadi selection here. If you have any questions regarding our products, feel free to contact one of our khadi experts today.